I care little for stuff. Labels and tags are unimportant in my mind, as our luxury hotels, fancy cars and keeping up with the Jones’ or anyone else for that matter. What I do care about is the experience and the flavor of life. I want to live my life with my senses fully aware and my heart open. I have traveled to England with my sleeping bag & yoga mat as my bed, sleeping on the floors of generous host. I have made fantastic adventures of exploring river banks and coffee shops. I love to experience the true flavor of places, the essence of the people and the energy of the land itself. As a Druid I believe in the Spirit of Place or the Genii Loci. I believe that all places have an energy about them that is alive. When I go anywhere this is what I am looking to connect with…city, town or countryside there is an energy that belongs to the place itself. Yesterday I visited the city of Tarpon Springs, FL. It is a beautiful, Greek community along the Gulf of Mexico. The thing I loved most about it was the culture. The people were so friendly and connected. They were connected to each other, the city they live in and the land itself. 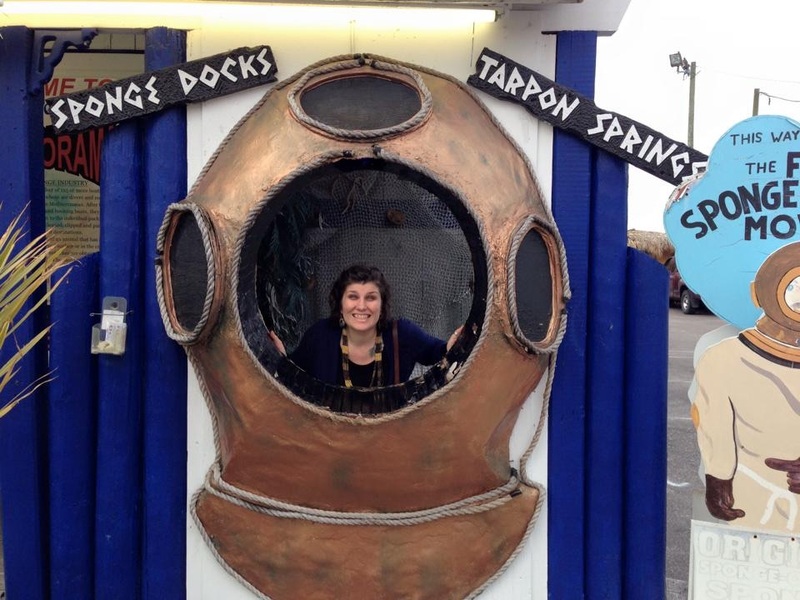 Tarpon Springs is city of Sponge Fisherman that has built up a fun, tourist town around their lifestyle. I was taken in by the way th e people and how much they were like one big family. 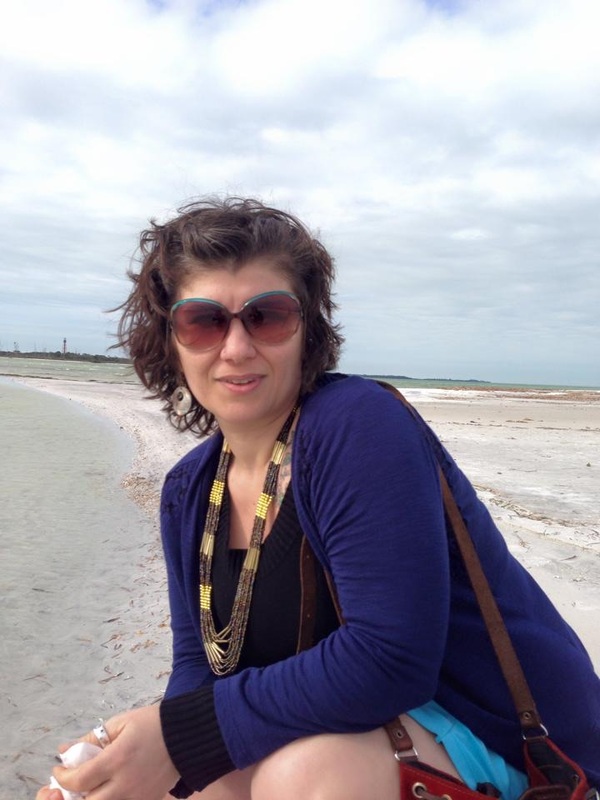 They are people who are truly connected to the Genii Loci of their home. The sea is in their blood, as is the Sponge. They all one way or another make their living off of the livelihood that is provided by the land they live on. This connection made me wish I was staying longer so that I could dance & sing into the night with these colorful people. Embrace the world, experience the people, allow yourself to see the places your visit with the heart of a Gypsy. There is magic in the world, everywhere…..